Each month we will discuss one virtue. This month’s virtue is Strength. 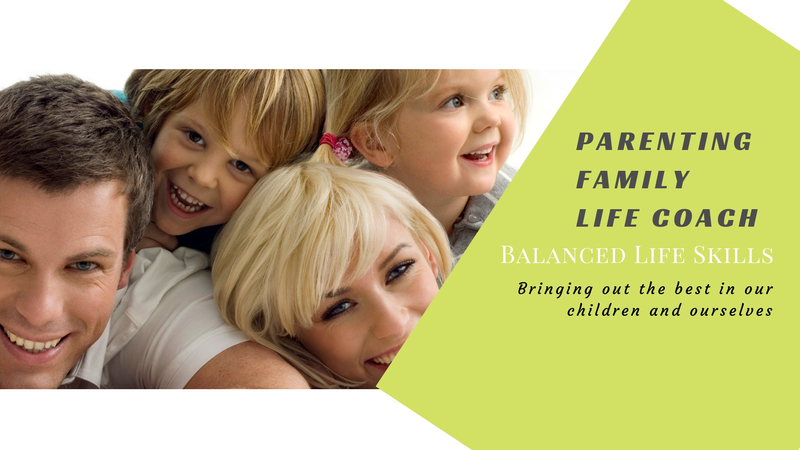 Balanced Life Skills is about working with parents and teachers to empower them to bring out the best in our children and ourselves. We believe that each of us have all the virtues within us and the job of parents and teachers is to see their child as the unique individual they are, perfect in potential to be their best selves. Their virtues only need to be developed and grown so they can use them in their life. Balanced Life Skills serves parents, teachers, and students to reach that goal. Download a complete List of Virtues and the Five Strategies of the Virtues Project FREE. Previous PostPrevious How does empathy effect integrity to values?